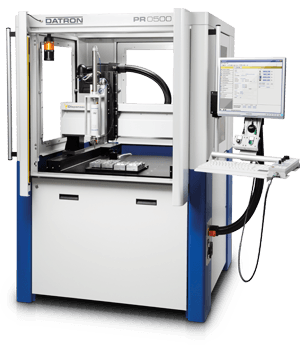 The inline-capable dispensing system for larger workpieces. 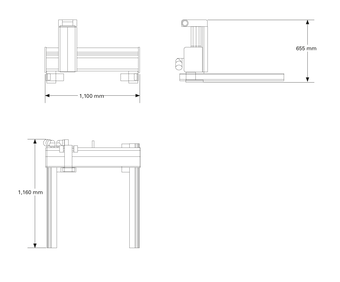 The portal system including the dispensing head can be installed over conveyor belts. The data exchange with the control system of the respective handling system is made over digital inputs and outputs. 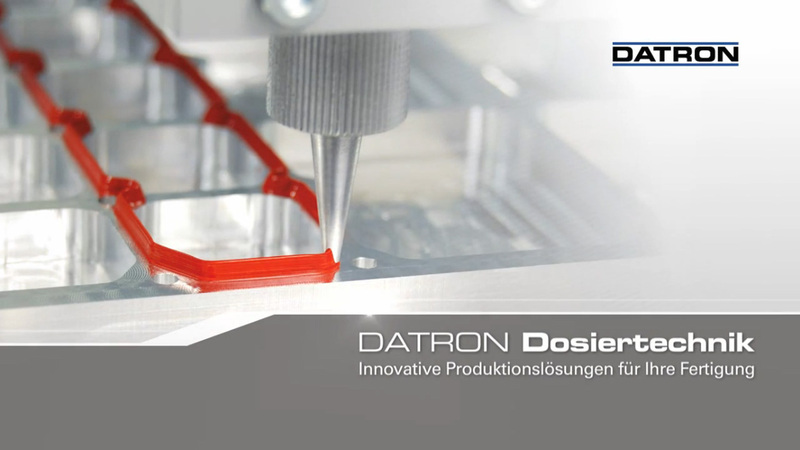 In a proven way, the selection of the respective programme as well as the control system and the regulation of the programmed dispensing volumes are done automatically over DATRON’s VDispenser dispensing software. 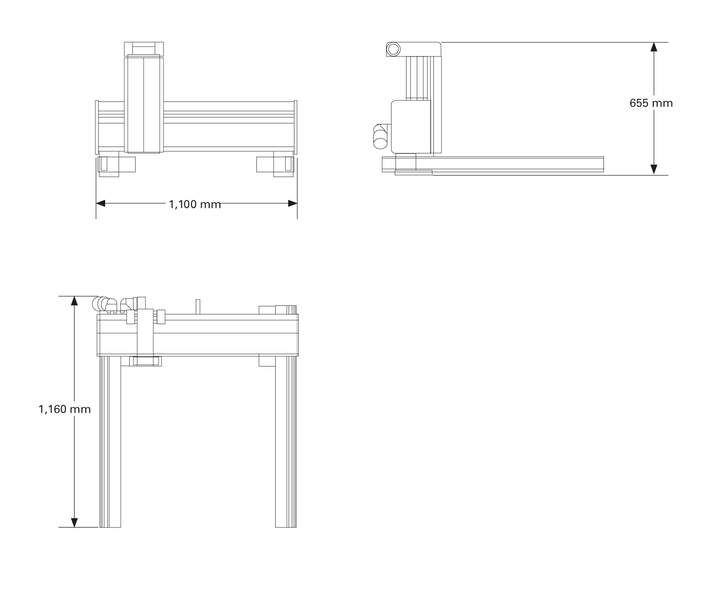 The core of the dispensing system is made up by several interchangeable dispensing heads. A variety of sealants and adhesives can be processed reliably through them. A simple mechanical and electrical integration into production lines provides a manageable and calculable cost framework. Further larger-sized portal systems are available on request.